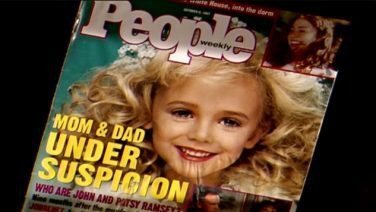 On the morning of December 26, 1996, parents John and Patsy Ramsey awoke to find a ransom note for their missing six-year-old daughter JonBenet before her brutally beaten and lifeless body was found in the basement of their home. 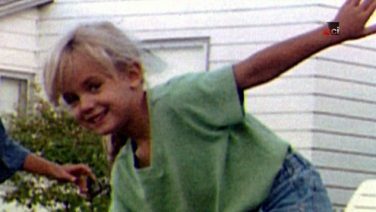 Despite media storms, family accusations, false confessions, intruder theories and a grand jury hearing, the case has been unsolved for 20 years. 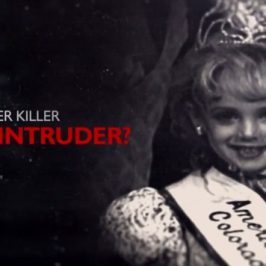 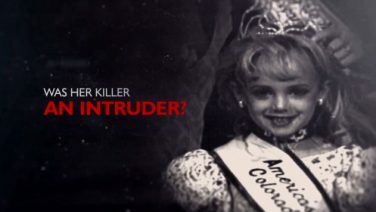 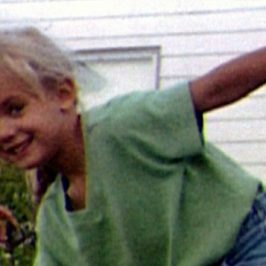 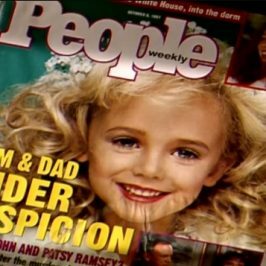 Now, this programme reveals never-before-seen case details, including the first sit down interview with John Ramsey marking the 20th anniversary of her brutal death, an interview from 1998 with JonBenet’s older brother and exclusive and stunning DNA evidence that sheds new light on swirling allegations that the killer may have been a family member.